As the Director of the Silicon Valley United States Patent and Trademark Office (USPTO), John Cabeca carries out the strategic direction of the Under Secretary of Commerce for Intellectual Property and Director of the USPTO, and is responsible for leading the USPTO’s west coast regional office in Silicon Valley. Focusing on the region and actively engaging with the community, Mr. Cabeca ensures the USPTO’s initiatives and programs are tailored to the region’s unique ecosystem of industries and stakeholders. A veteran of the U.S. Patent and Trademark Office for over 26 years, Mr. Cabeca previously served as the Senior Advisor to the Under Secretary of Commerce for Intellectual Property and Director of the USPTO. In this role, he worked closely across the Agency’s leadership to implement the policies and priorities for the USPTO. He began his career at the USPTO as a patent examiner after graduating from Widener University with a bachelor’s degree in electrical engineering. Mr. Cabeca became a Supervisory Patent Examiner in 1997 and joined the Senior Executive Service in 2008 serving as a Patent Technology Center Director over the semiconductor and electrical systems technologies. 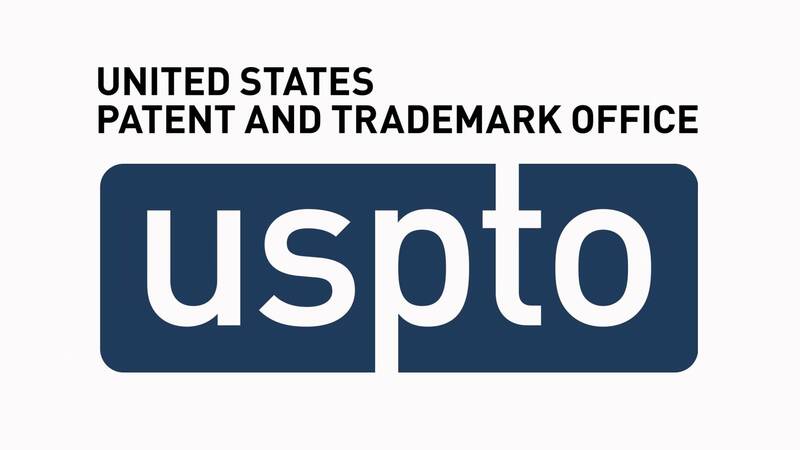 Mr. Cabeca has dedicated much of his career to the USPTO’s outreach and education programs focusing on small businesses, startups and entrepreneurs. Over the years, he served in the Office of Petitions, the Office of Patent Legal Administration, the Office of Governmental Affairs and the Office of the Under Secretary. In 2006, Mr. Cabeca was appointed a Department of Commerce Science and Technology Fellow and served on special assignment to the Executive Office of the President in the United States Trade Representative’s Office. At USTR, he worked with multiple agencies on a variety of international intellectual property rights issues and played an integral role in the Free Trade Agreement negotiations with the Republic of Korea. *Agenda & details may be updated prior to event. Please check back to confirm details closer to date. We don’t care which platform you RSVP on – but please only RSVP on one (i.e. either Eventbrite -OR- Meetup). Please don’t double register on both Eventbrite and Meetup. RSVP on one or the other, please. Tickets are not required. The only goal of the RSVPs is to help us estimate headcount for # seating / set-up logistics. Thanks!